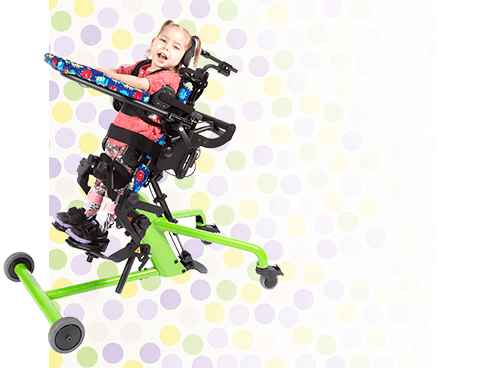 You invest in high-quality adaptive equipment for your child because you want to provide them with comfort, safety and peace of mind. 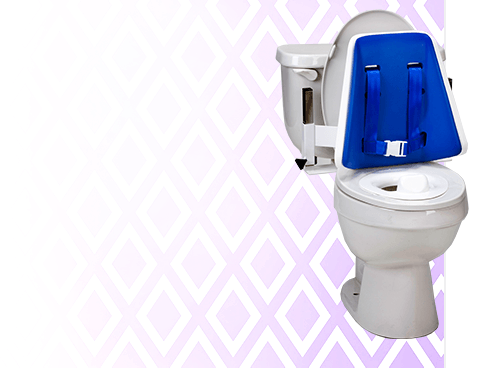 But the best modern adaptive equipment also serves to minimize effort and convenience for parents and caregivers, helping to simplify your busy life. One great example of this is the car seat with stroller combo. 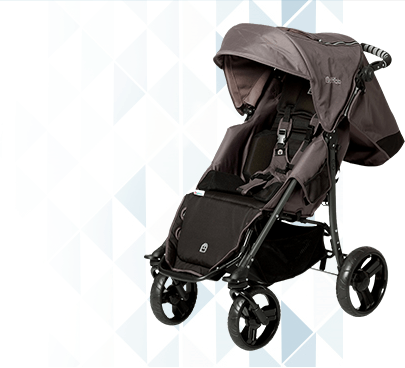 Featuring a special needs car seat coupled with an adaptive stroller, these products reduce the amount of gear you need for a day out on the town, whether you’re running errands, on vacation or taking your child to work. 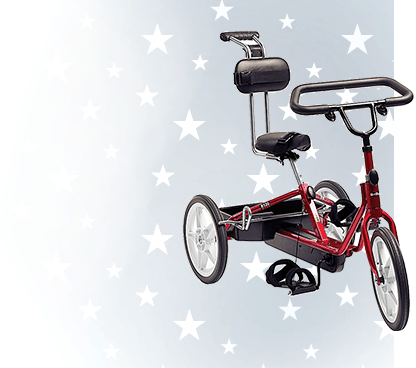 Here you’ll find the perfect seat-stroller combo for your child’s needs. 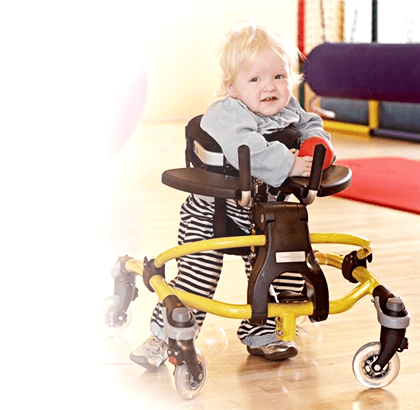 These systems are specifically designed for kids with special needs, and they have many unique features that will help provide support and comfort for a range of needs. 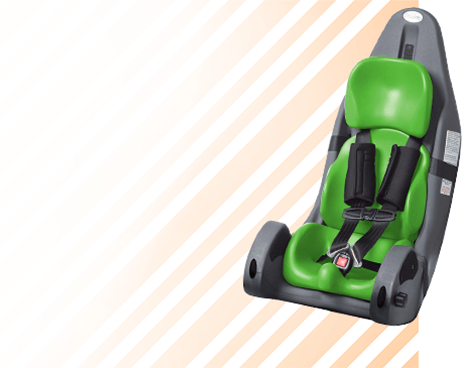 We highly recommend our very own Special Tomato Multi-Positioning Seat if your goal is to find an ultra-convenient, ultra-versatile option that goes with you from car to bus to park! 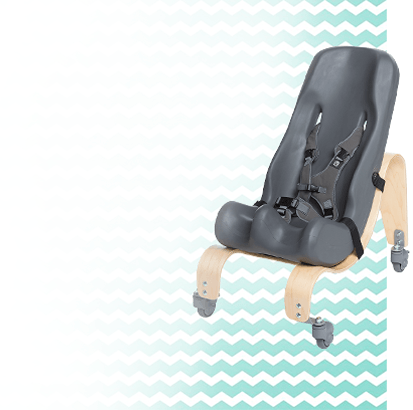 This unit has our signature modular seating surface that provides individual adjustment as well as our transportable pushchair base that’s easy to take on the go. You’ll find what you’re looking for at Adaptivemall.com, regardless of if you’re after an all-terrain stroller with car seat or totally adaptable bus- and car-friendly car seats and strollers. Reviews and expert advice from our well-versed team will help you determine exactly which style is best for your needs. Remember, Adaptivemall.com has one mission, and that’s to help you, so feel free to give us a call at 800-371-2778 for custom advice.